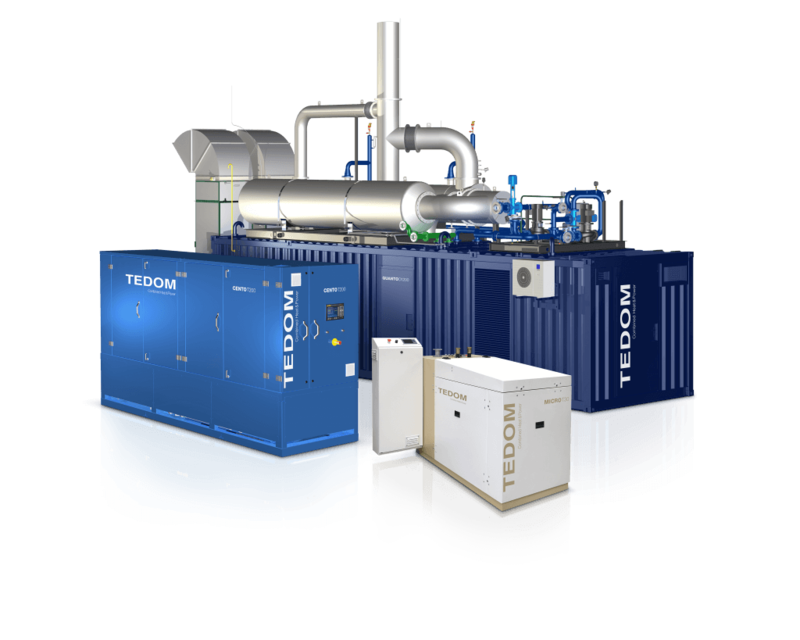 +TEDOM Cogeneration Equipments (Beijing) Co., Ltd.
Chaoyang District, 100020 Beijing, P.R.C. +Beijing Haili Energy Technology Co Ltd.
Multico Enviro (M) Sdn. Bhd. Multico Engineering (Thailand) Co. Ltd.
Multico Global Enviro Pte. Ltd.